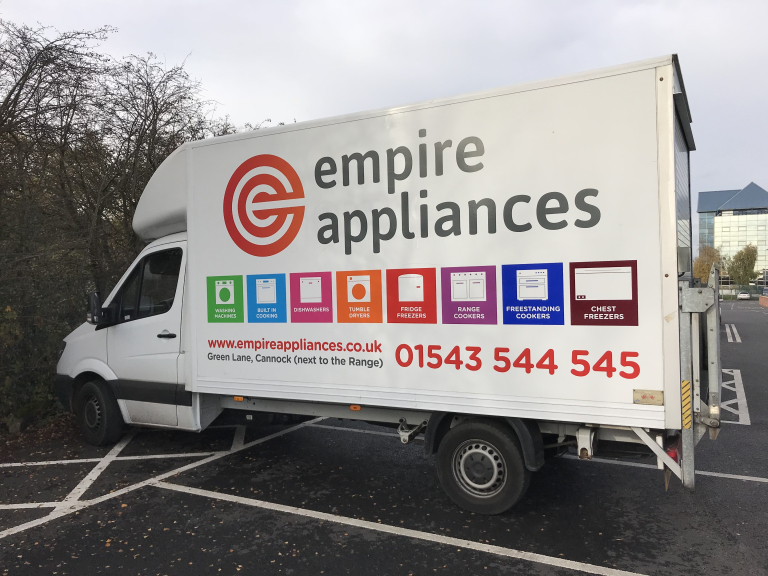 Empire Appliances is a family run independent company that sells brand new kitchen appliances at hugely discounted prices. Visit the huge showroom in Cannock with over 350 items on display open 7 days a week. Empire Appliances have over 30 years experience in retailing white goods and kitchen appliances. 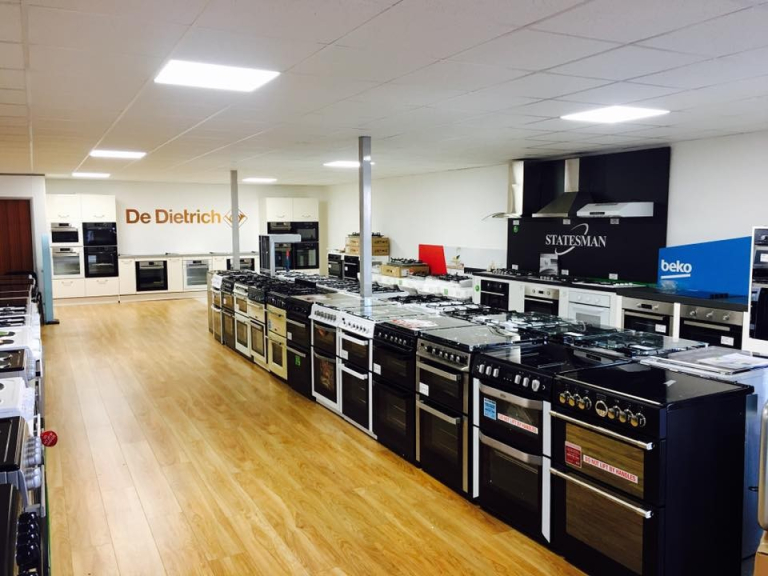 With a huge new showroom in Cannock, customers can see a wide range of kitchen appliances at unbeatable prices. 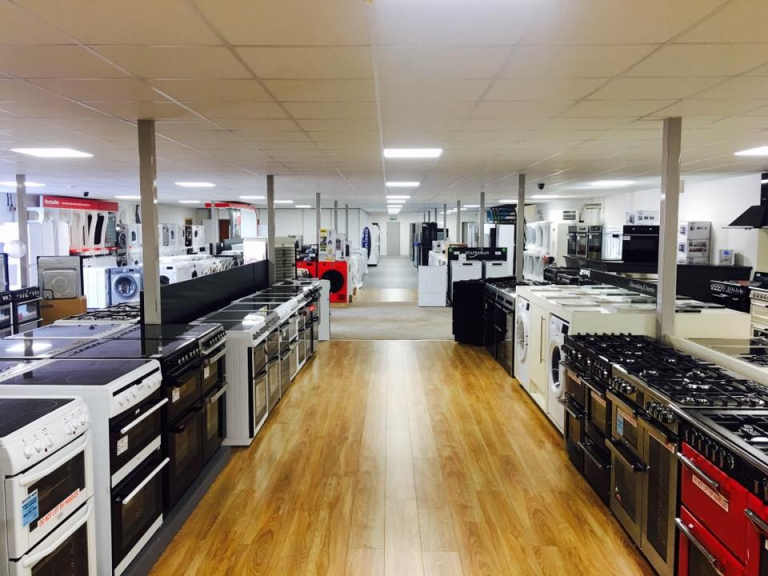 The Cannock showroom has over 350 appliances on display from a range of manufacturers. 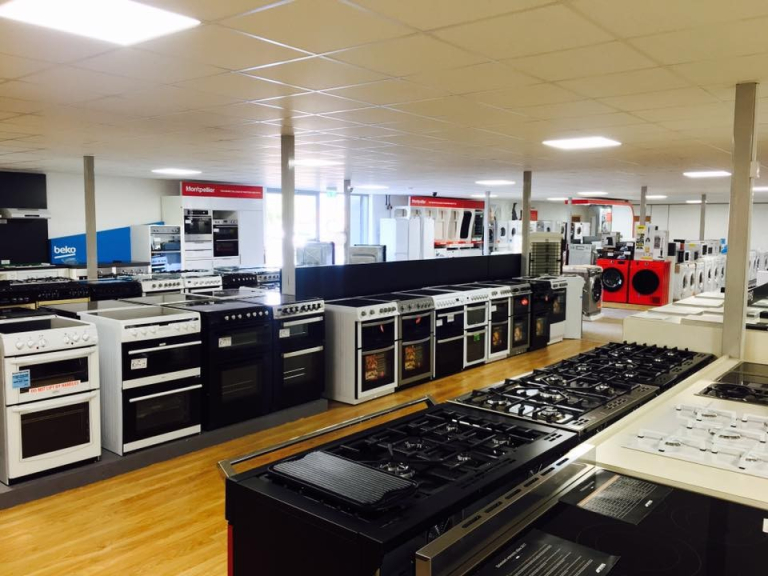 The Empire Appliances Cannock showroom is open 7 days a week with free parking for all customers. As a family run, independent business Empire Appliances pride themselves on providing first class customer service to every customer. Delivery and installation services are available on all items for the convenience of customers. Need an item held for a while whilst you have work done on your kitchen? No problem, pay just a 10% deposit and appliances can be held for up to 4 weeks for customers. Empire Appliances offer appliances at fantastically low prices thanks to being a part of the Sirius Buying Group, but on the rare occasion you find a kitchen appliance cheaper elsewhere, Empire Appliances will price match...including sale prices. In addition to the massive range of appliances Empire also provide a complete kitchen design, supply and installation service. The showroom features a selection of demonstration kitchens so customers can see the wide range and high quality available. If you are looking for a new kitchen then be sure to visit Empire for all your kitchen and appliance needs. Find out more about Empire Kitchens here. 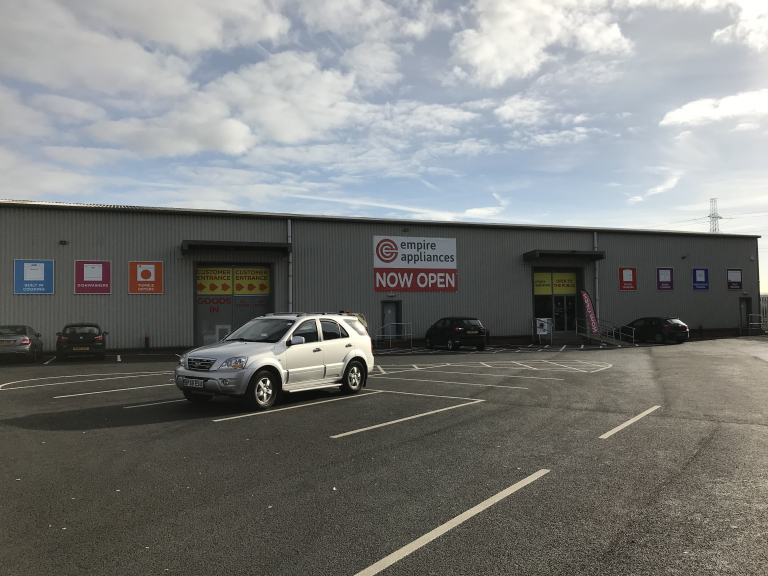 Visit the Empire Appliances Cannock showroom, located next to The Range and see the wide range of kitchen appliances at unbeatable prices. Call the showroom on Cannock 01543 502536. Please mention thebestof Cannock when visiting Empire Appliances Cannock showroom. 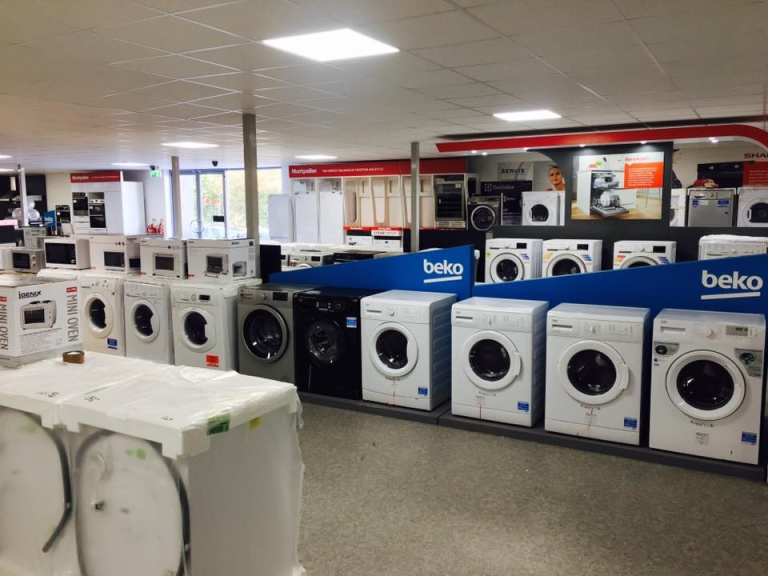 In addition to the massive range of brand new appliances Empire Appliances also offer a small selection of graded appliances and box opened appliances for those looking for the lowest price appliances possible. These appliances may feature minor cosmetic damage but are fully working. 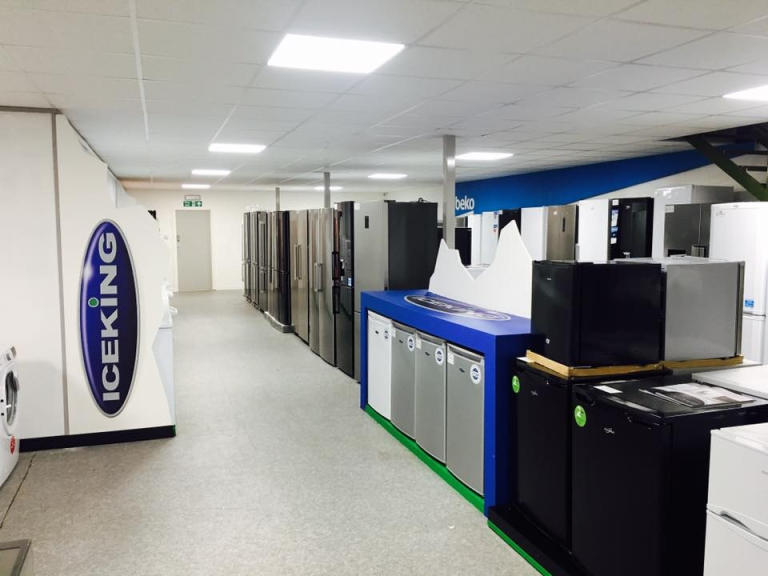 See the graded appliances available at the Cannock showroom. Very pleased with the new kitchen. There was a problem that occurred, but it was soon sorted out, and he workmanship is very good. Will not hesitate to recommend Empire to anyone who requires a new kitchen. Fantastic knowledge, brilliant service from initial visit to delivery highly recommended. Knowledgeable and friendly staff, large selection of goods and great prices. Got myself a real bargain with a new induction hob! Very pleasant and efficient company. Nothing too much trouble, staff extremely helpful and helpful.